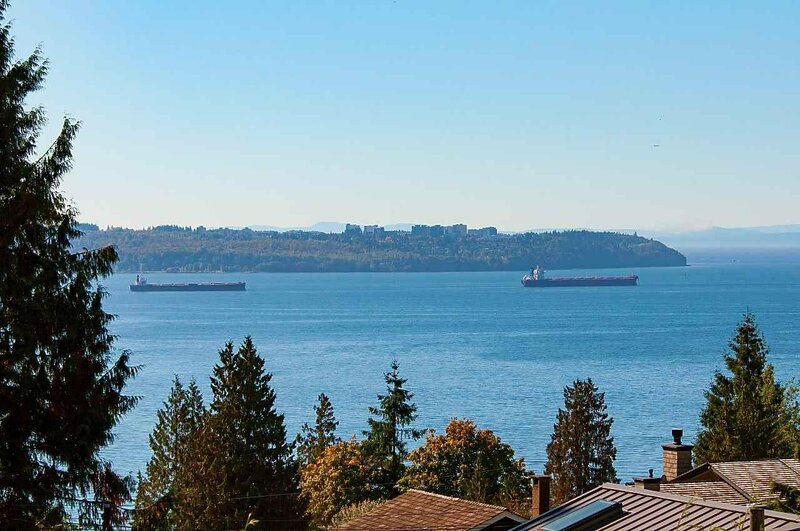 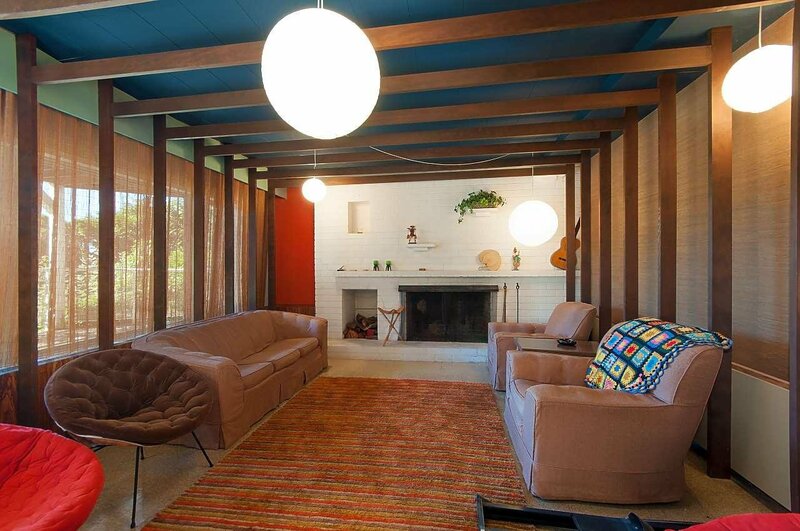 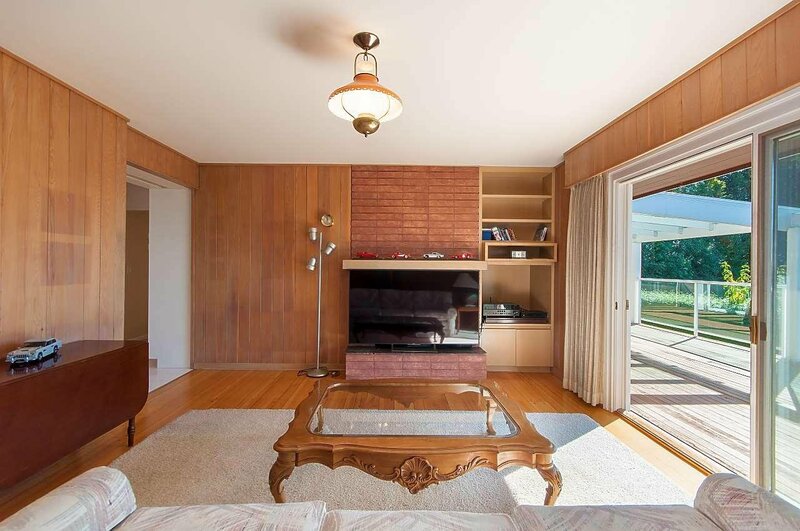 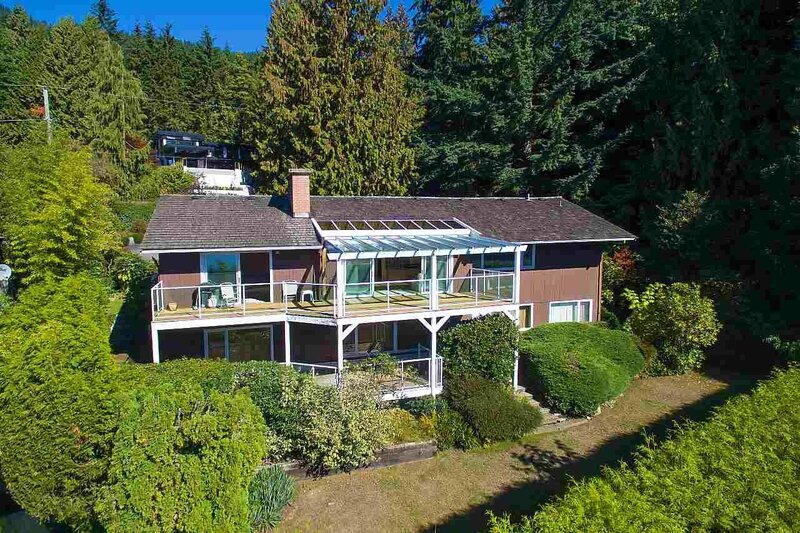 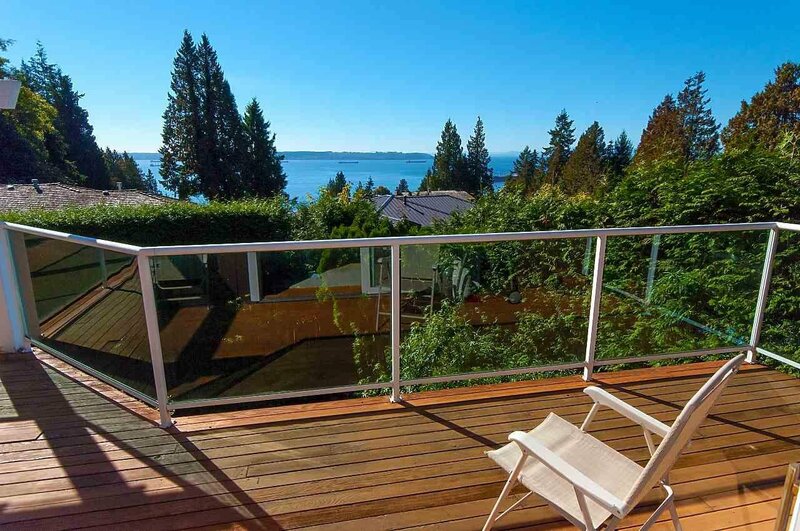 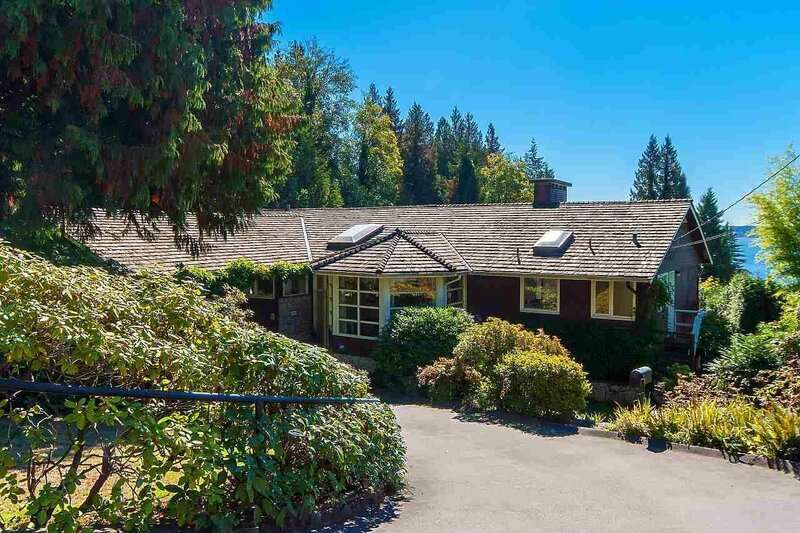 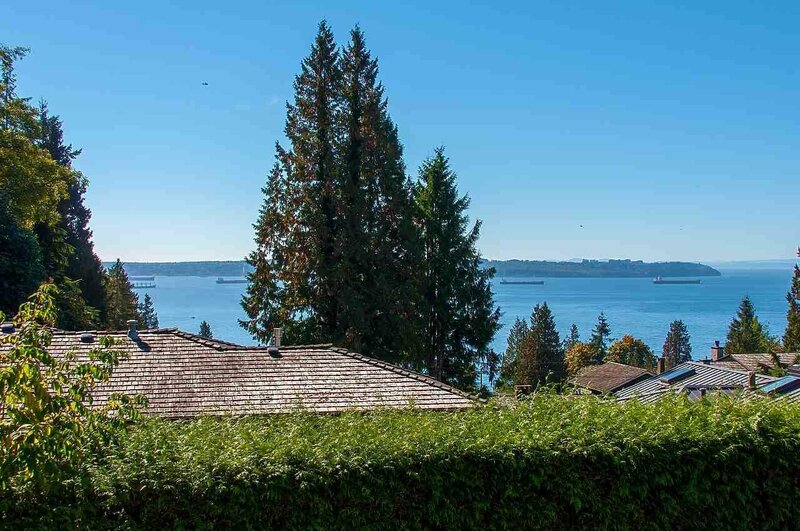 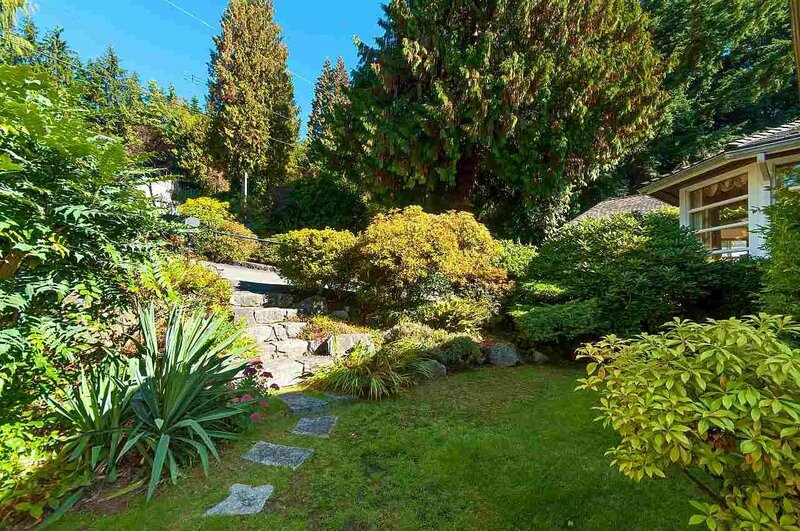 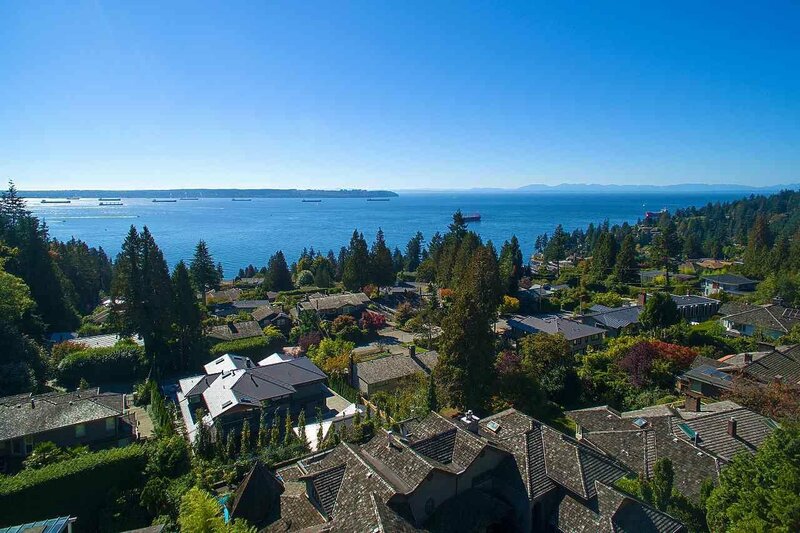 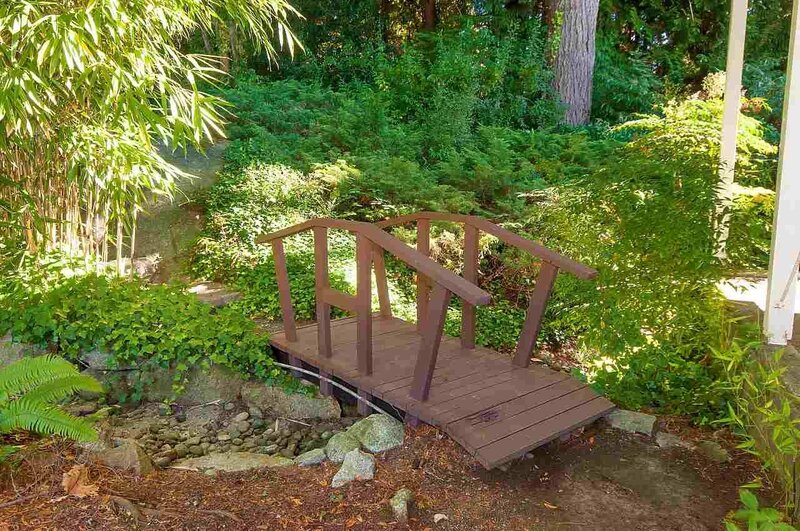 This is arguably one of the best private view properties available in West Vancouver. 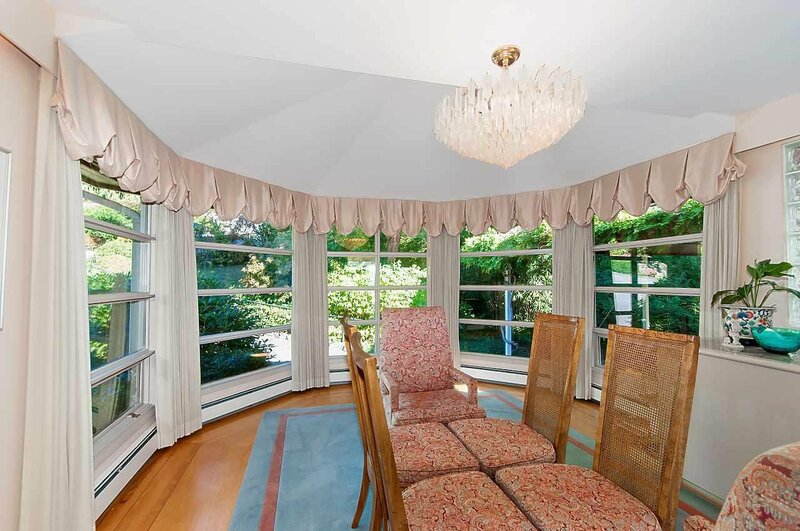 A spacious 15,000 sq.ft south side property located in a prime Westmount location steps to Benbow Park and West Bay Shool. 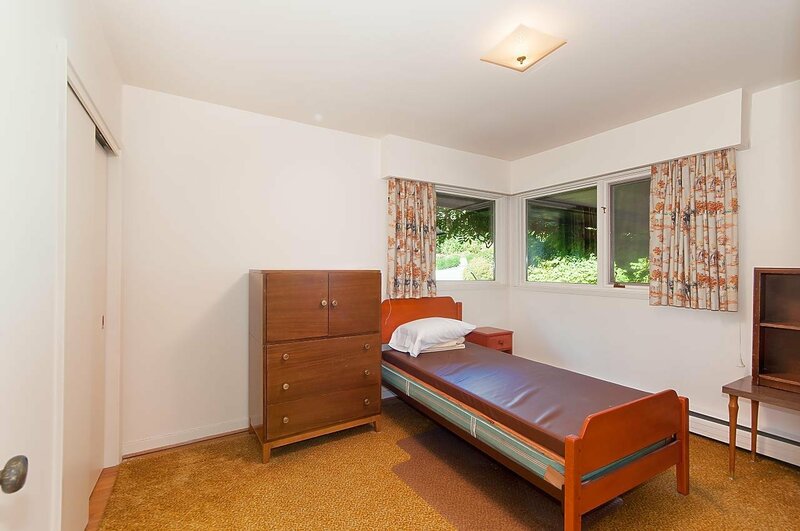 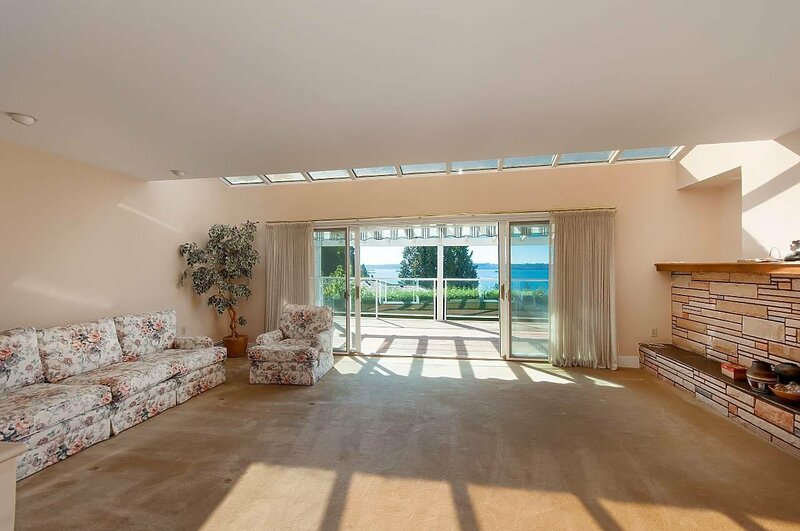 Offering large principle room sizes and over 3500 sq.ft of interior space, this is a great opportunity to renovate, build or hold. 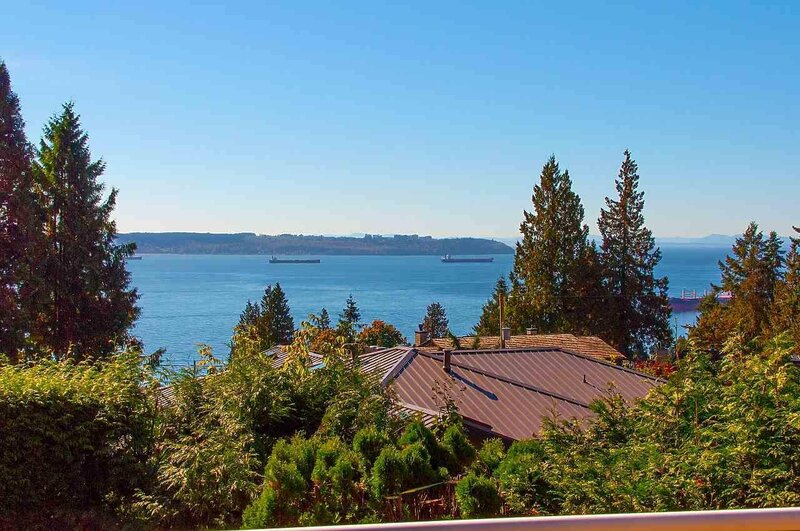 Enjoy expansive water views and beautiful landscaping on a gently sloped, sunny property. 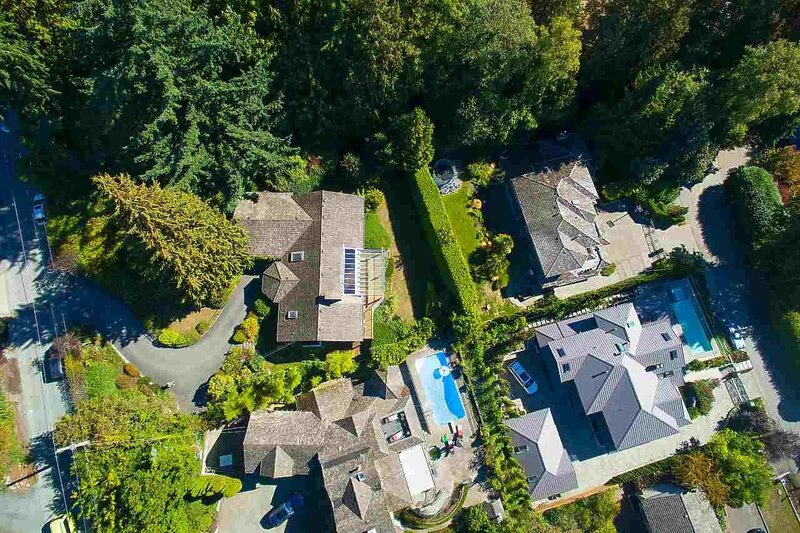 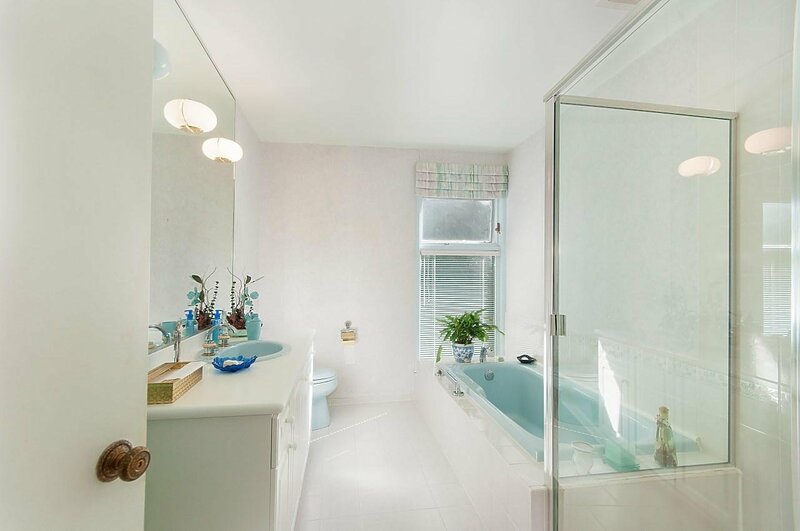 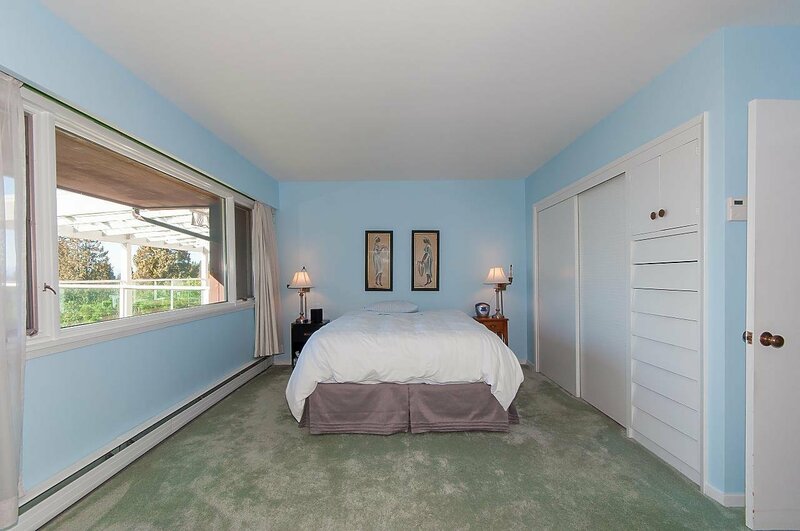 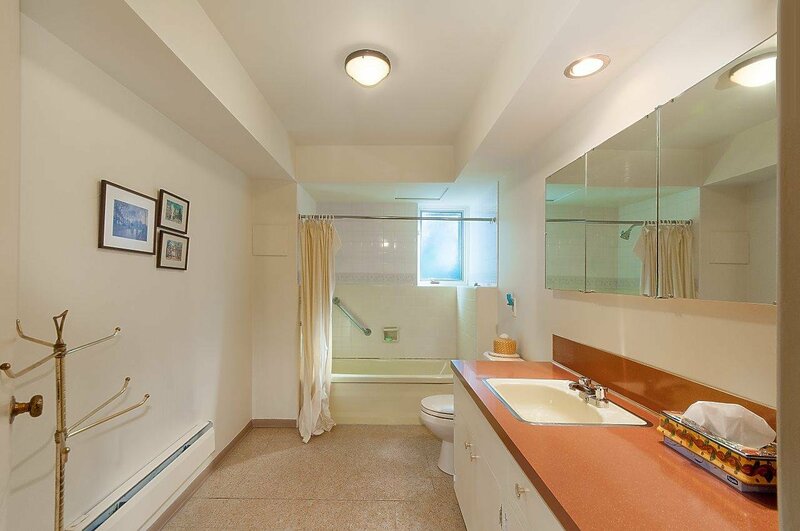 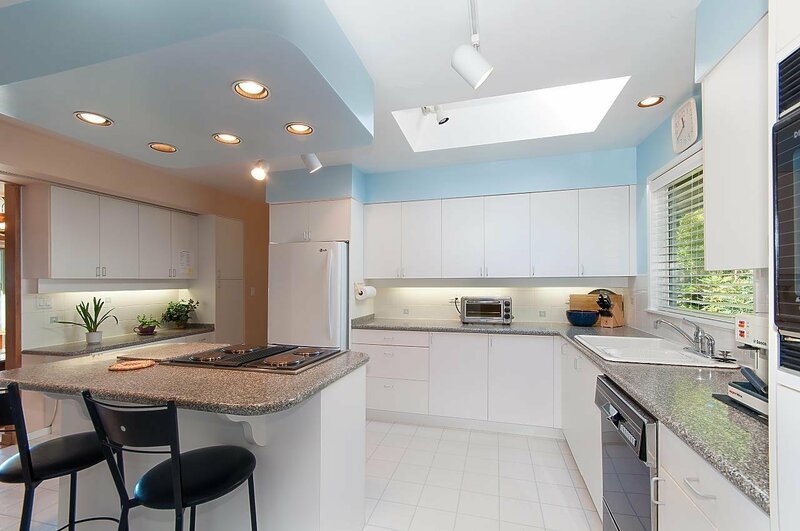 Located in a family friendly neighbourhood, amongst some of West Van's most desirable new homes and minutes to Rockridge, Collingwood and Mulgrave schools. 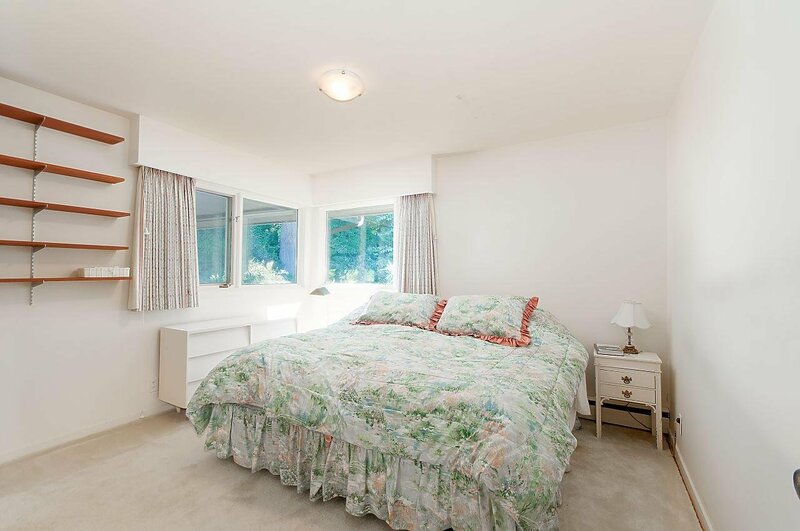 Call to arrange your private viewing.